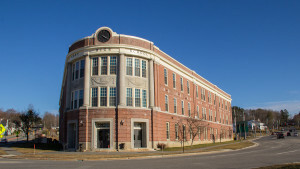 The Cony Flatiron Building in Augusta was once a high school, transformed into a senior housing facility in 2013. 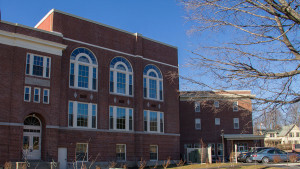 This 42-unit housing project needed brand new electrical work throughout, all while maintaining the historic charm of the old school. 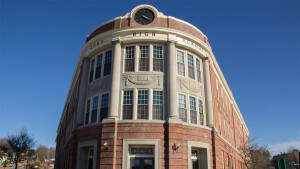 Along with Ledgewood Construction, we took on the challenging task of upgrading the building without compromising its historic integrity and original masonry. 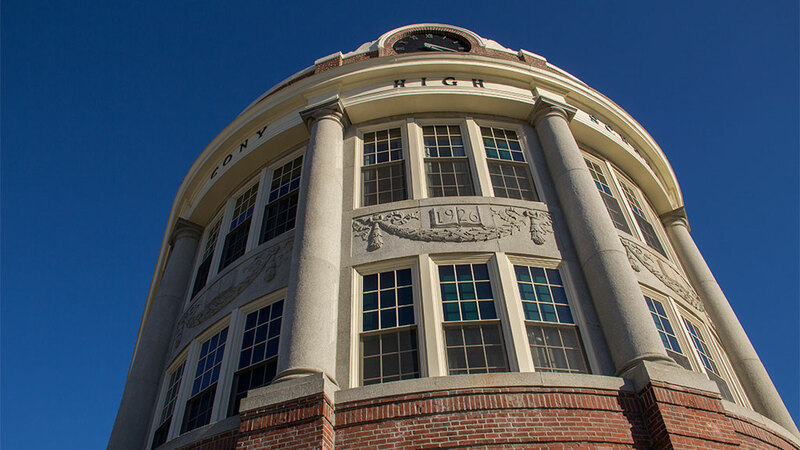 The Cony Flatiron building required all new lighting, along with wiring hookups for telephone data infrastructure and cable television. We were also responsible for rewiring the building’s auditorium, featuring original woodwork which needed to stay intact. Our team carefully and diligently completed the electrical installations, while preserving the building’s historic features.